This week we have these colours to play with..
Do go over and check out the other Just Add Ink Design Team at JAI to see what theyve done and hope you play along this week! Just a brief post as busy prepping for an extravaganza in Gisborne tomorrow. Love the layered flower Delys, very pretty heh. 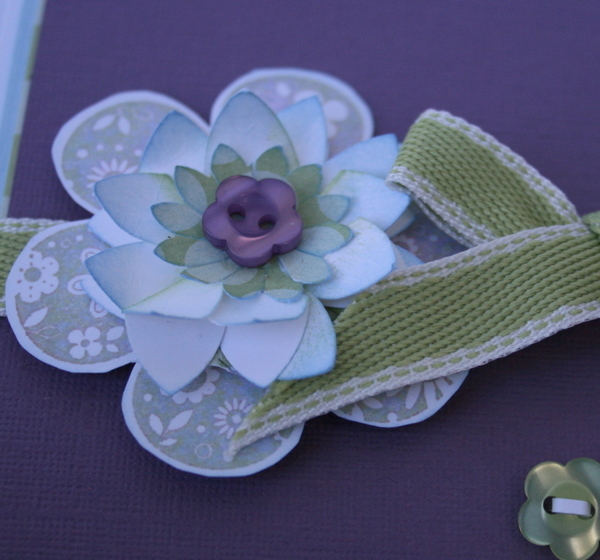 LOVE the layered flower, and the way you’ve used this delicious colour combo, Delys. Oooh … Gisborne ….I was born there!!! Wish I could come to your extravaganza; hope you have a ball. 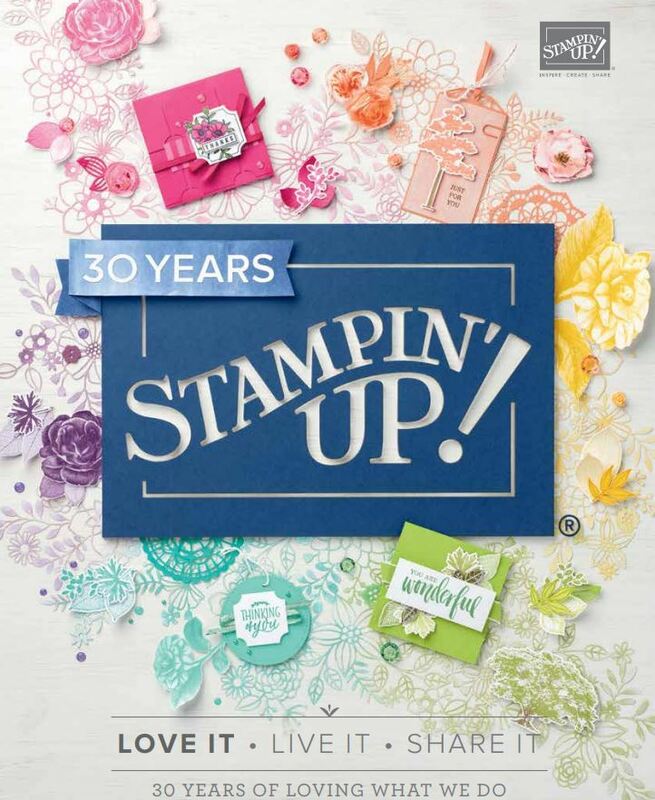 You’ve inspired me to just maybe ink up that stamp set for the first time. You’ve really ‘pulled this one off’ as that flower is just gorgeous. 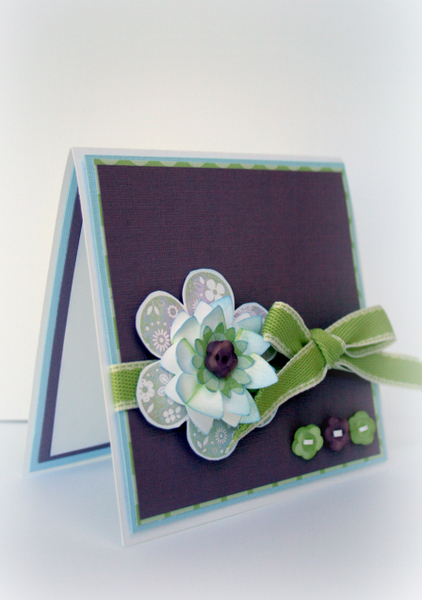 Love that flower Delys, such a funky card and the buttons are a perfect addition. 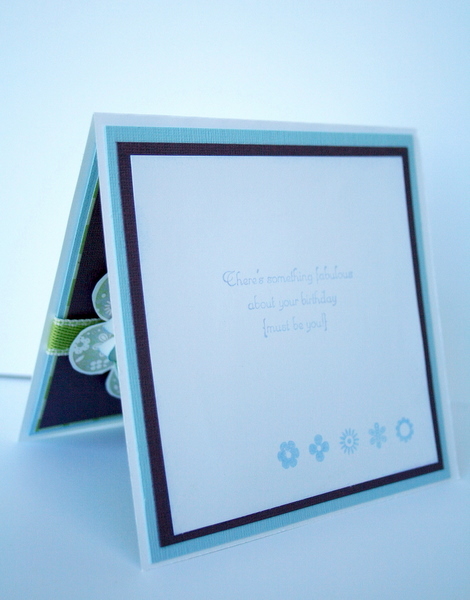 Terrific card Delys, love that flower, the layering is great, and the buttons really finish the card off. This is just so so so pretty Delys! Beautiful Delys, I really love the layered flower! I love the whole card Delys, but especially that flower. It’s gorgeous.